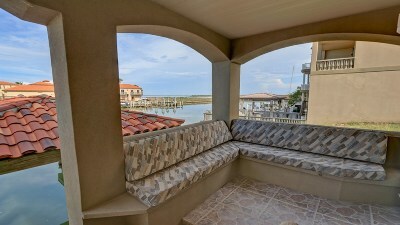 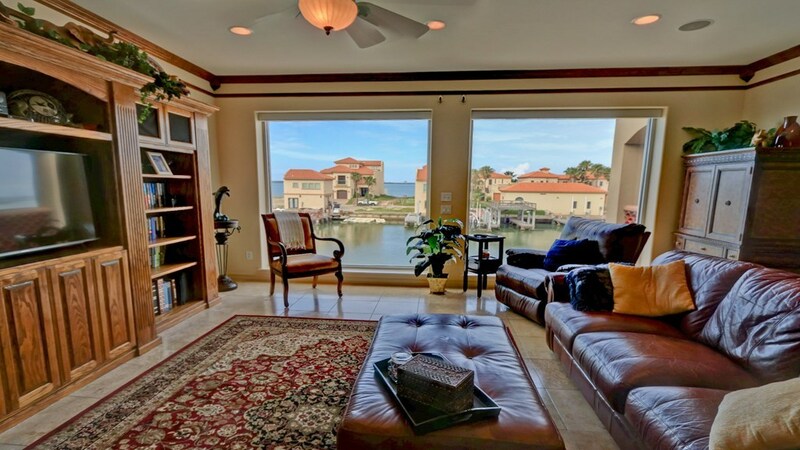 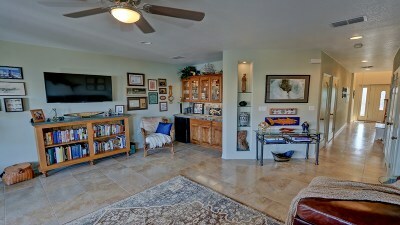 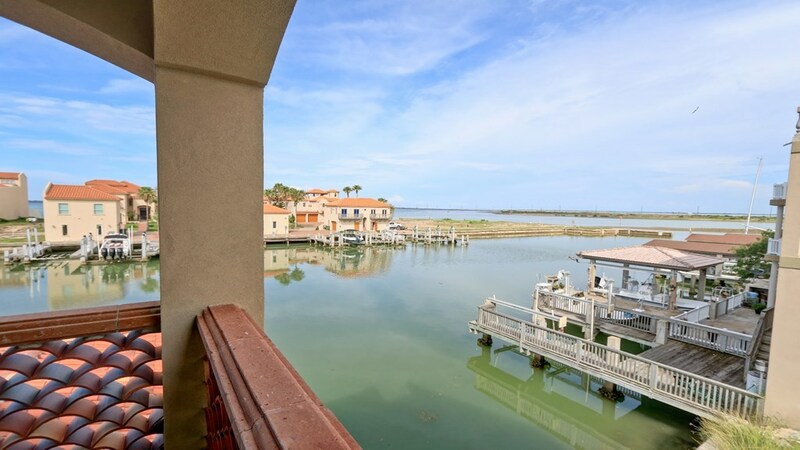 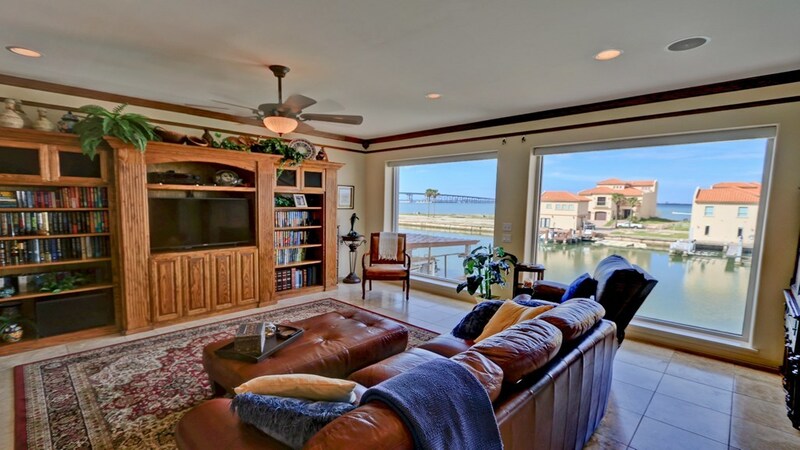 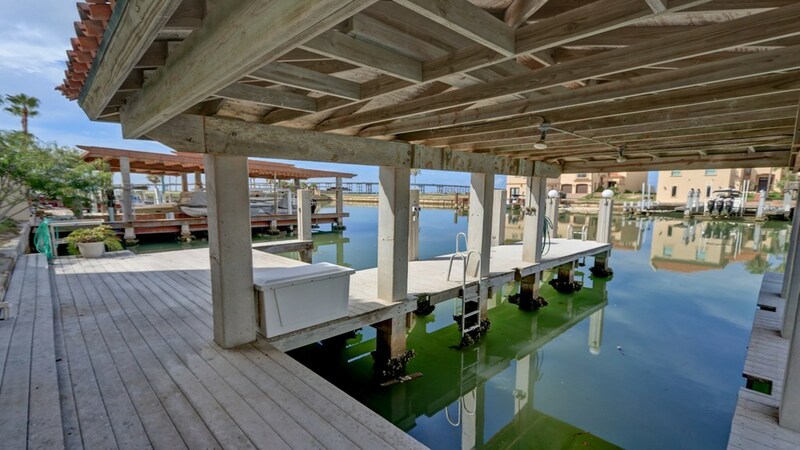 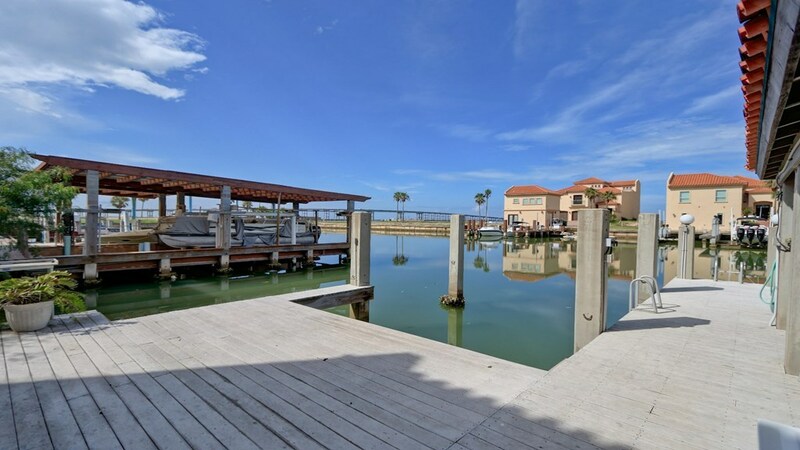 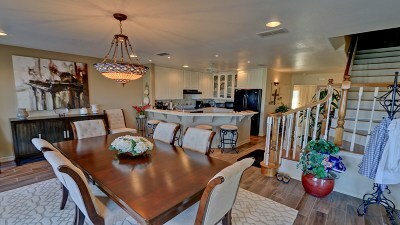 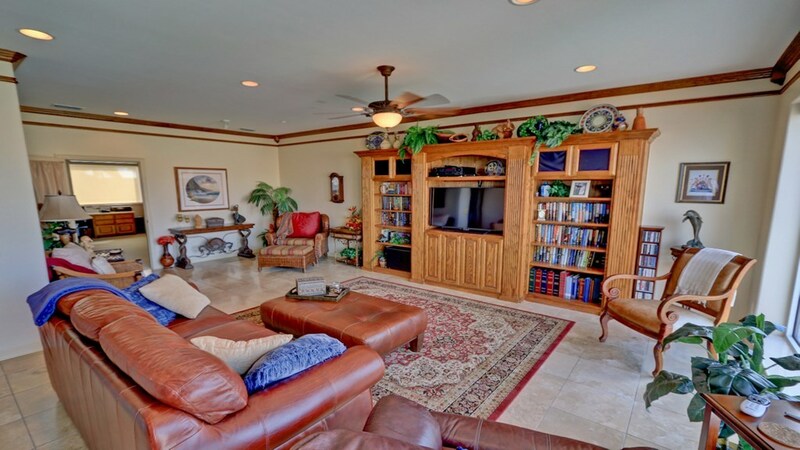 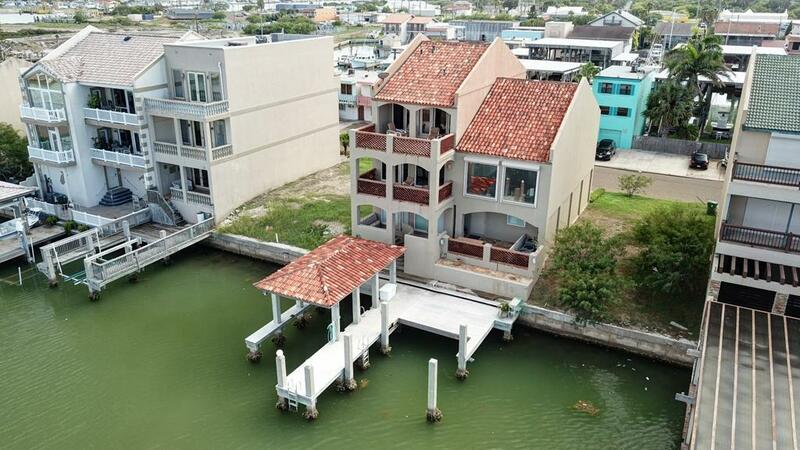 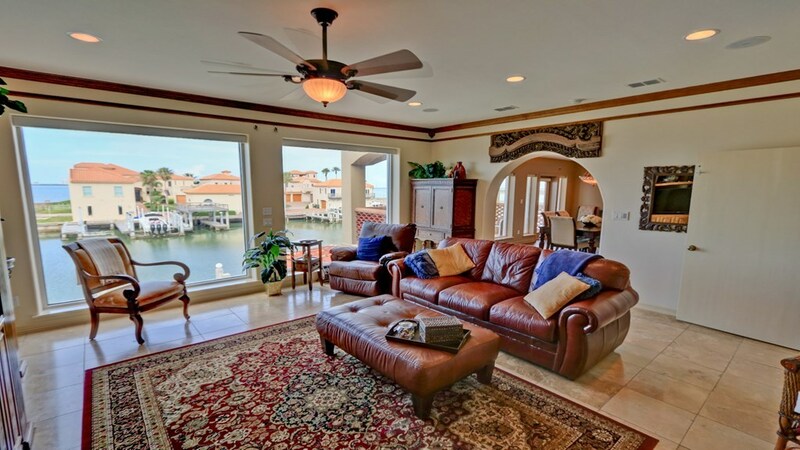 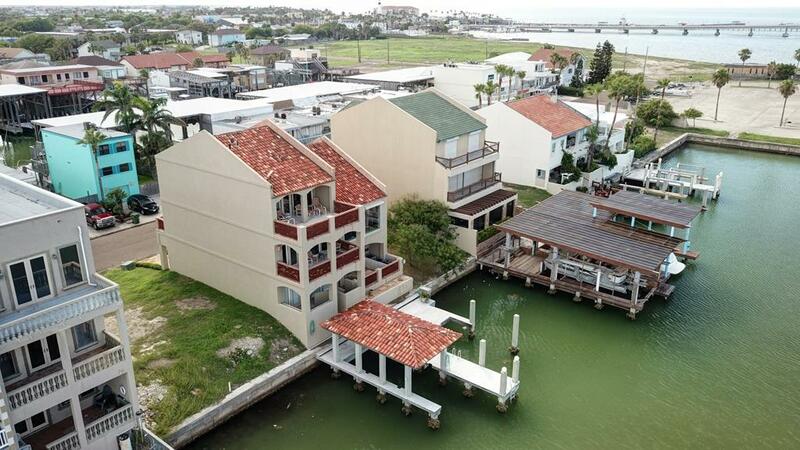 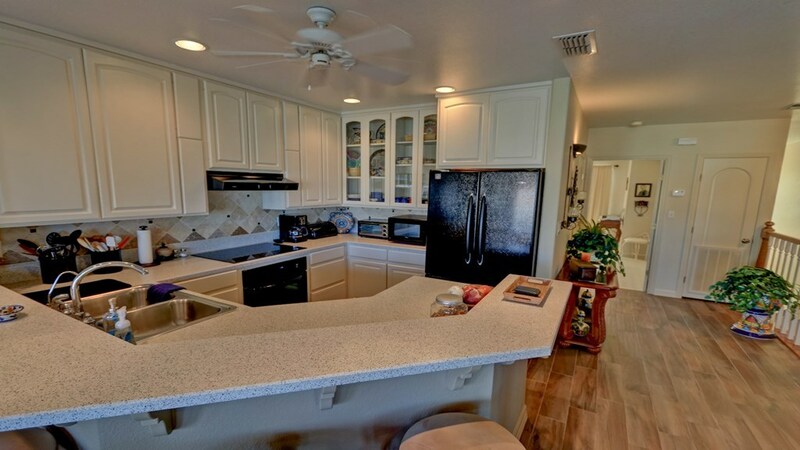 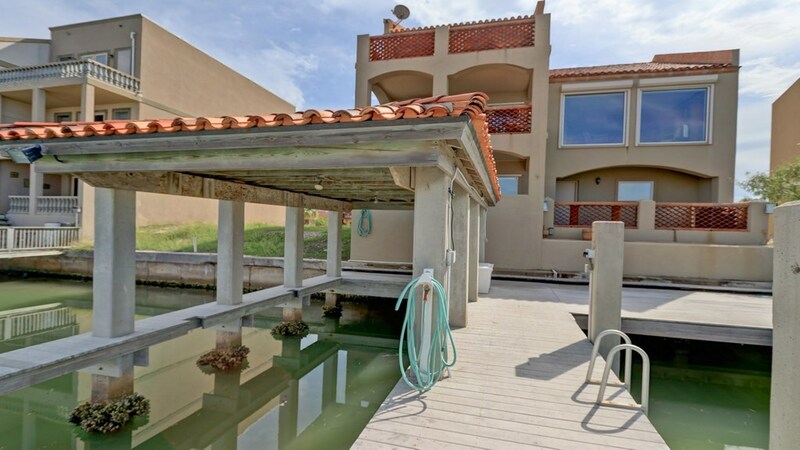 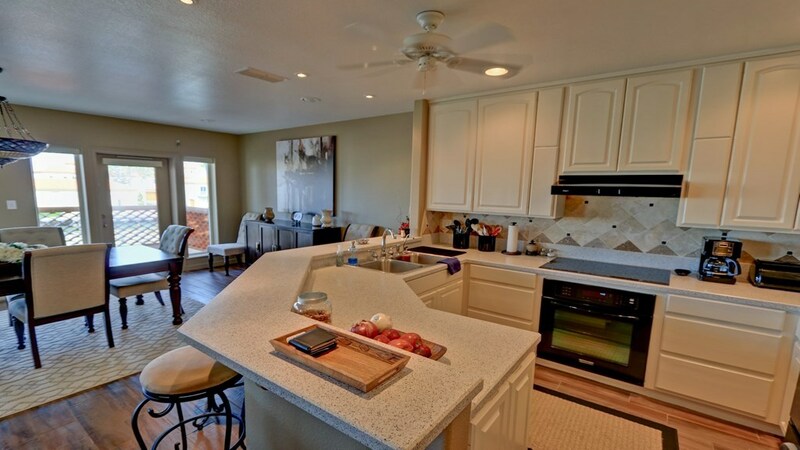 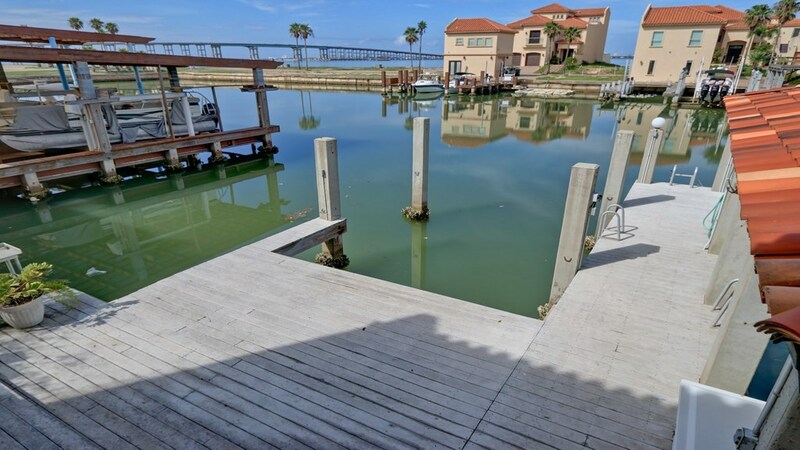 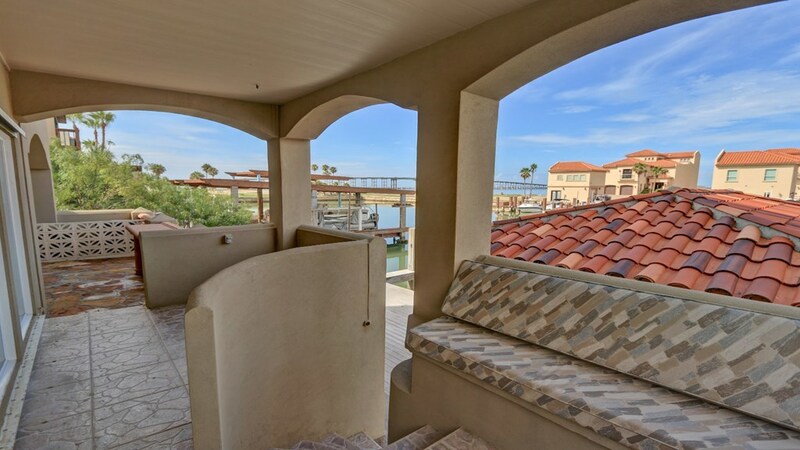 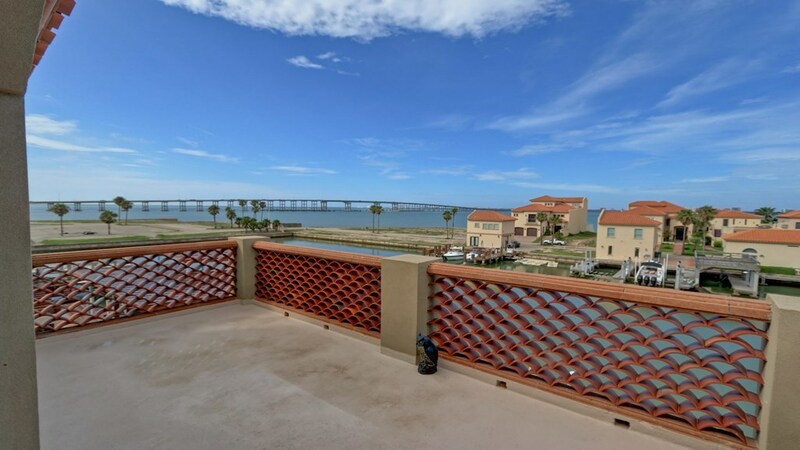 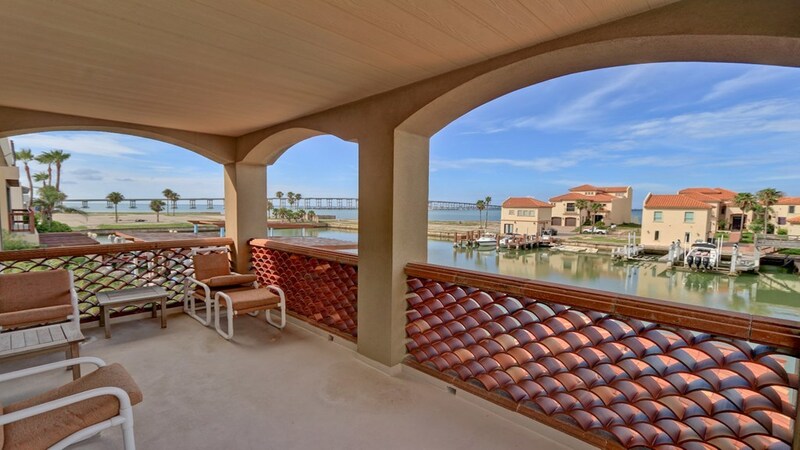 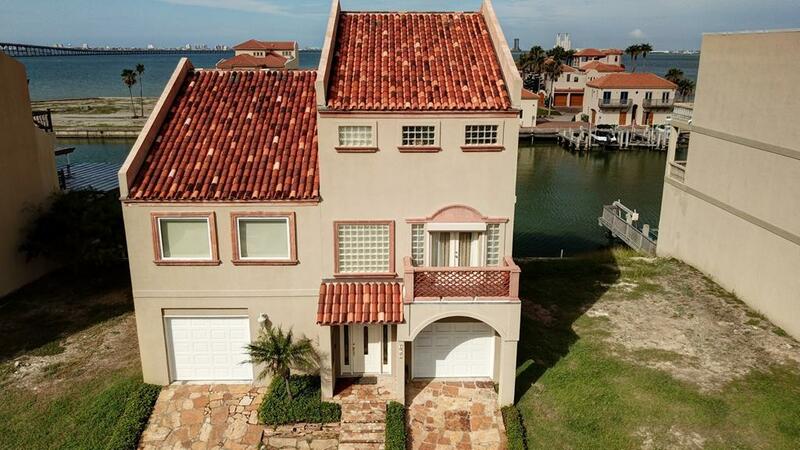 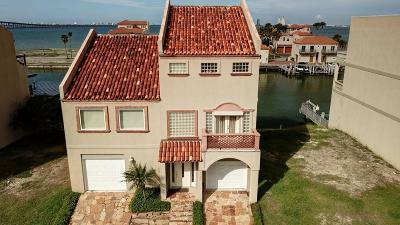 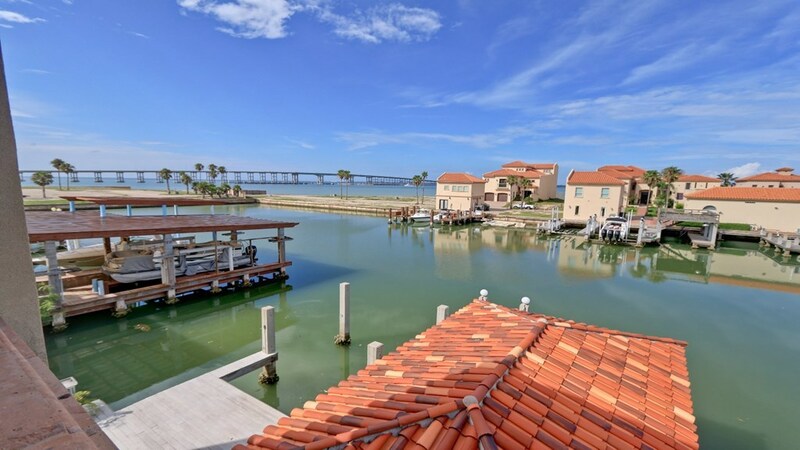 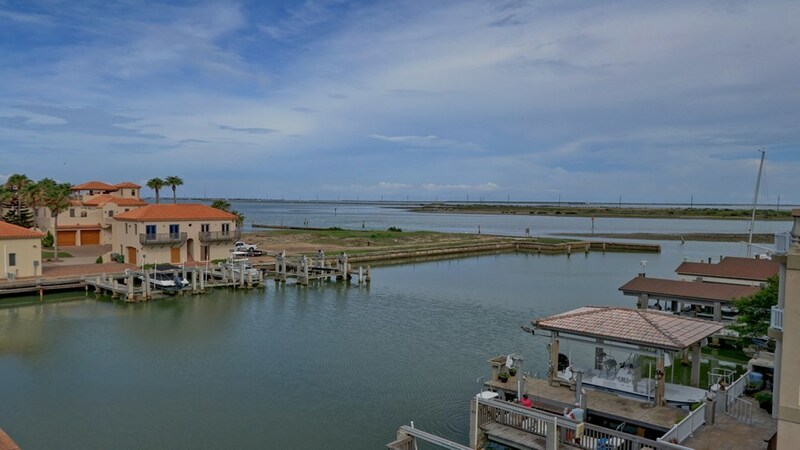 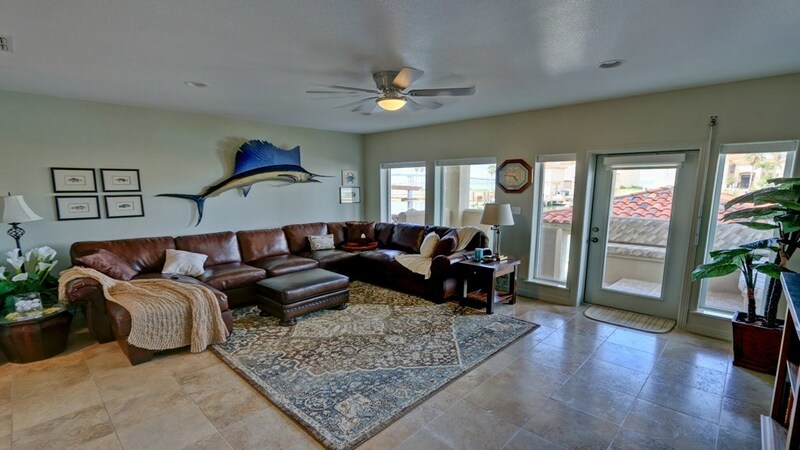 Gorgeous water front home with views of South Padre Island and the ship channel. 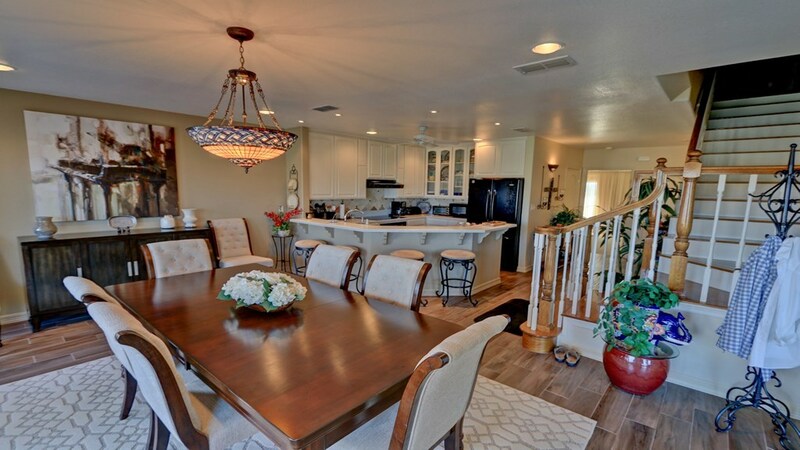 This extremely well built and maintained home features over 3340 square feet of living space and the finish out is first class! 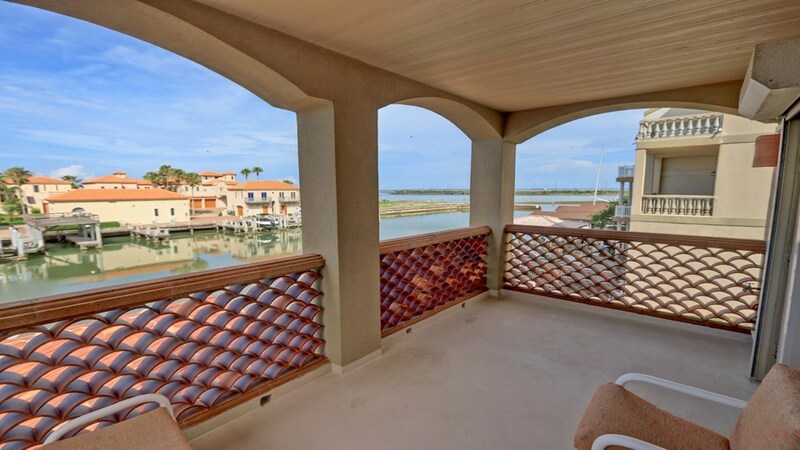 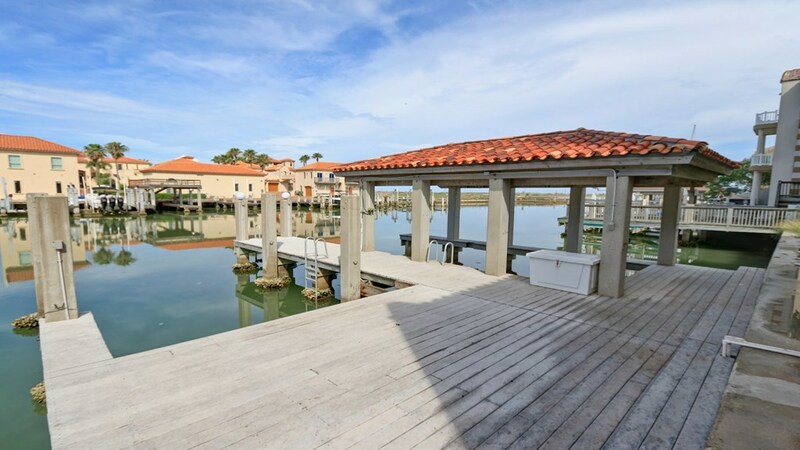 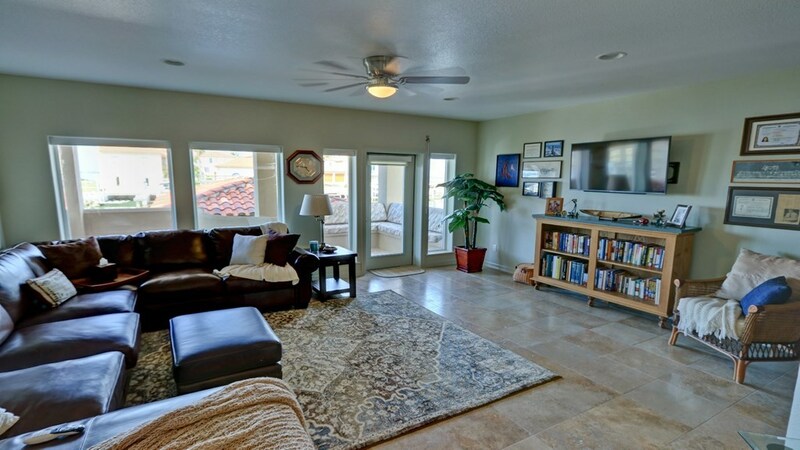 Features abound in this home with travertine tile, automatic solar shades, elevator, private master retreat, and 2 boat slips. 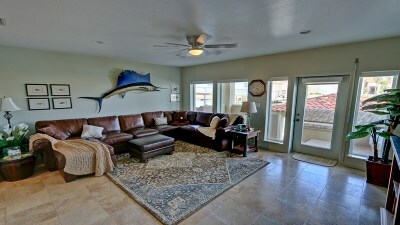 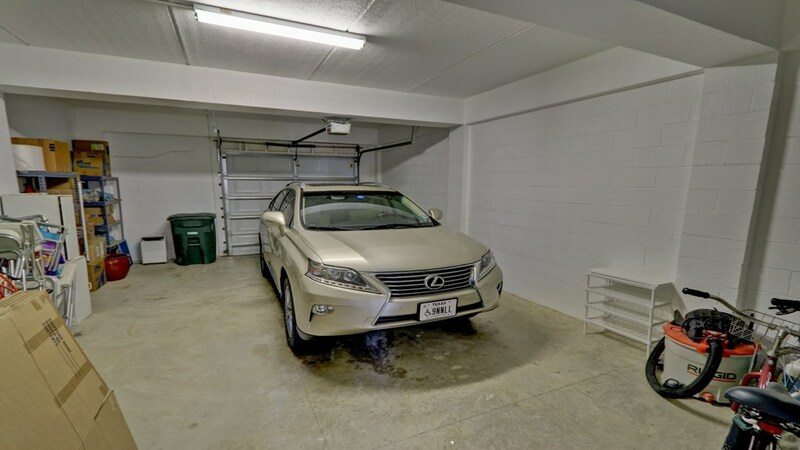 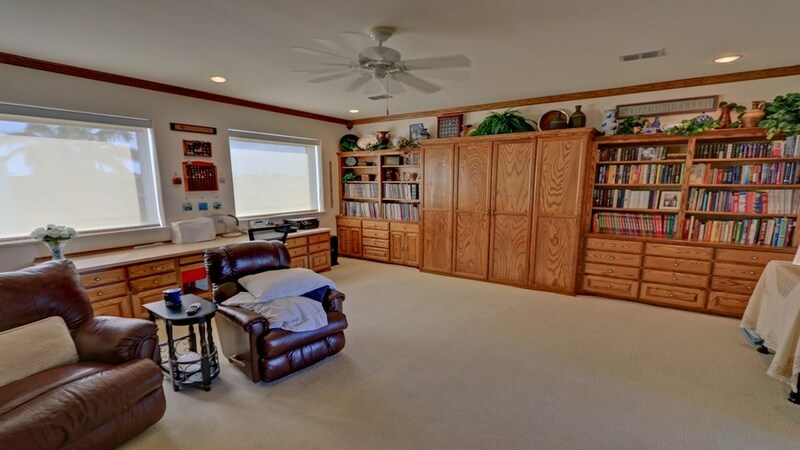 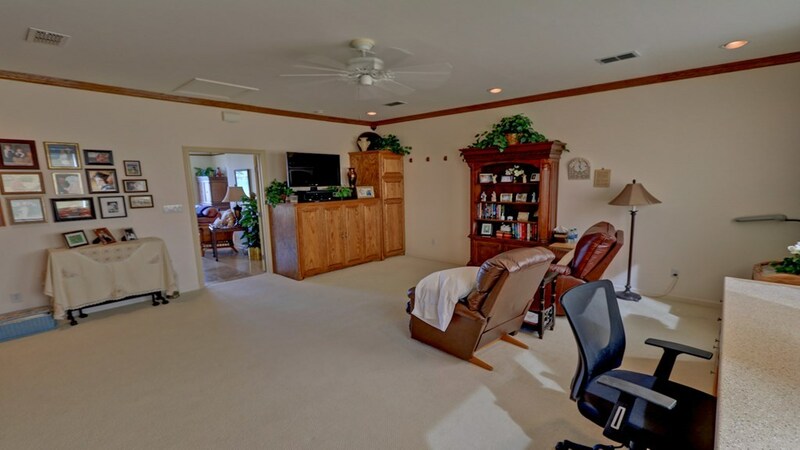 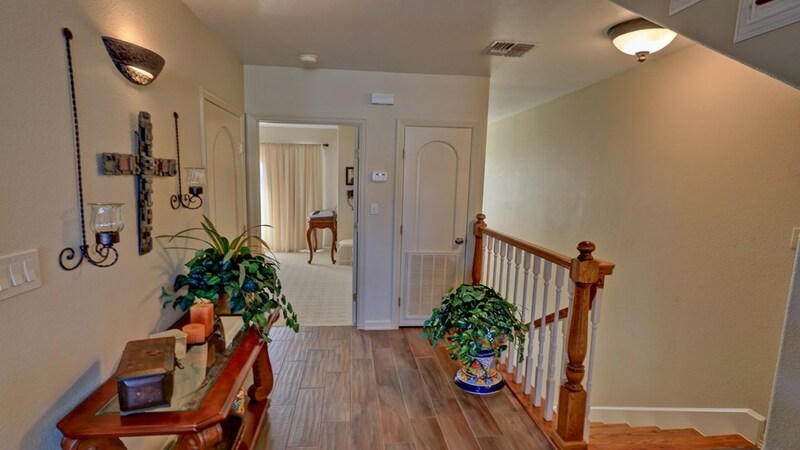 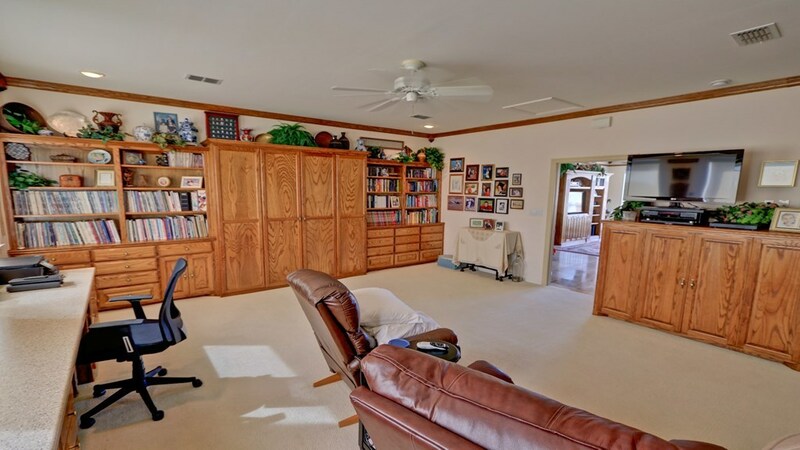 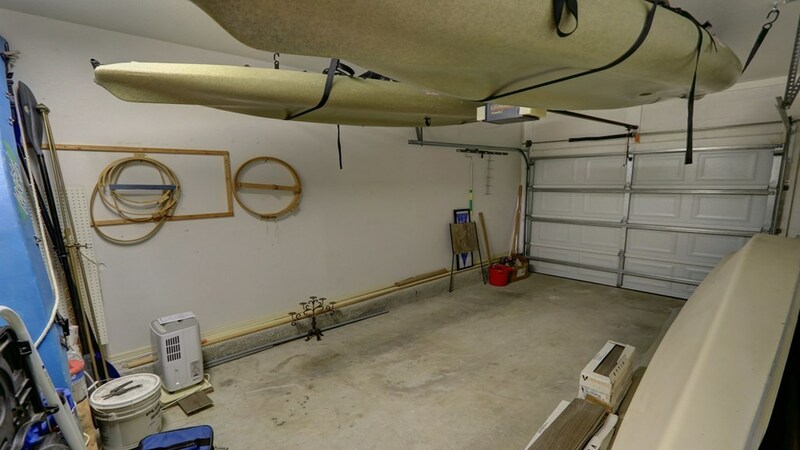 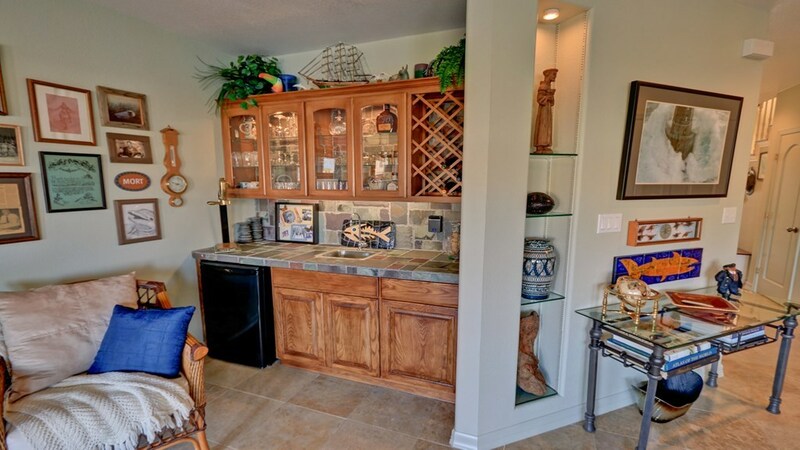 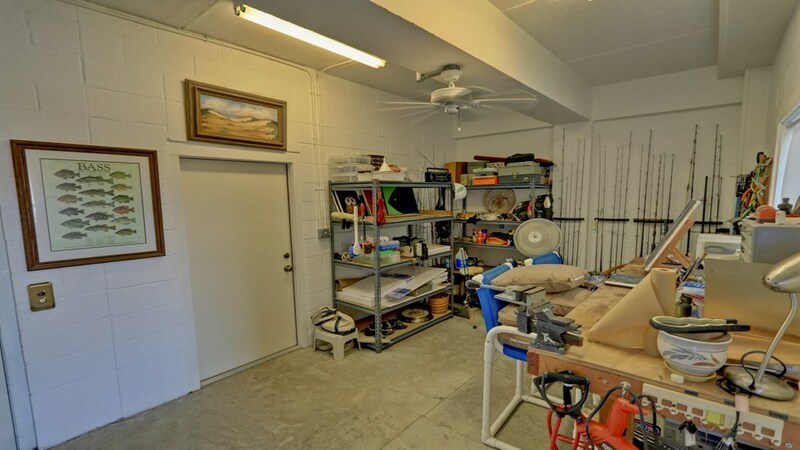 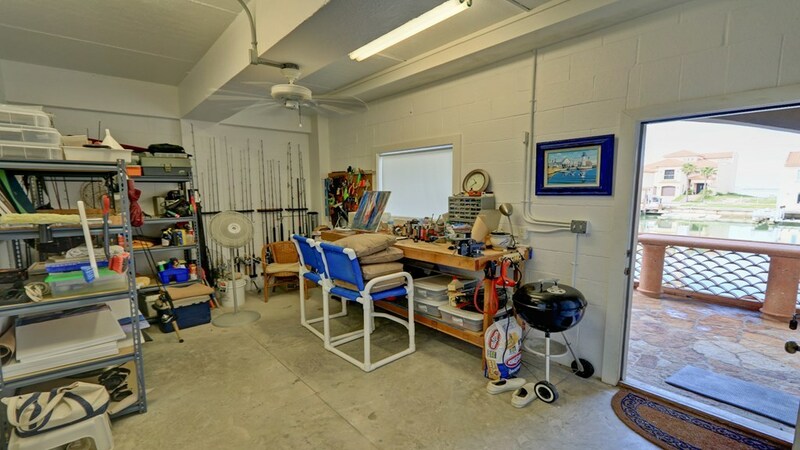 Downstairs has an additional living area with wet bar and quick access to the back dock and large tackle room. 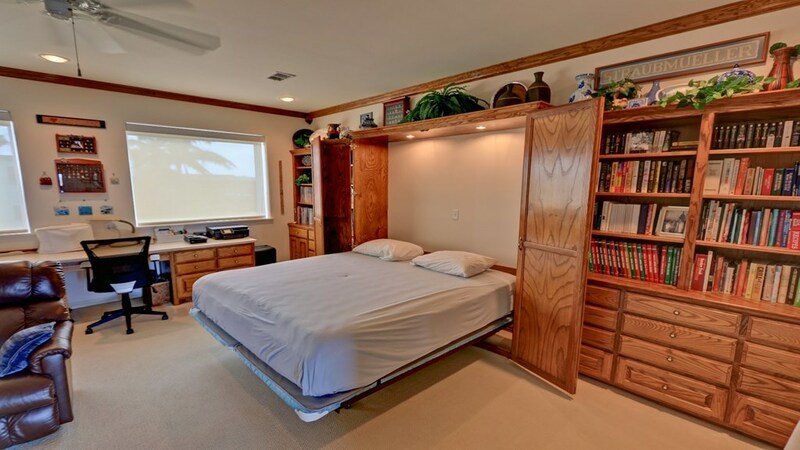 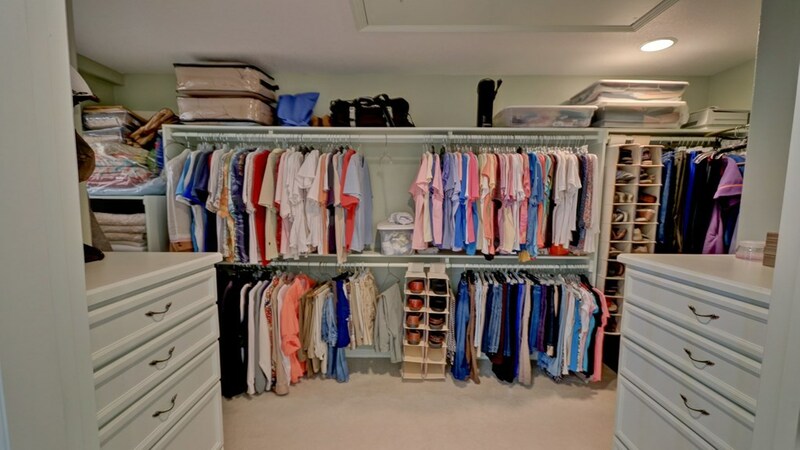 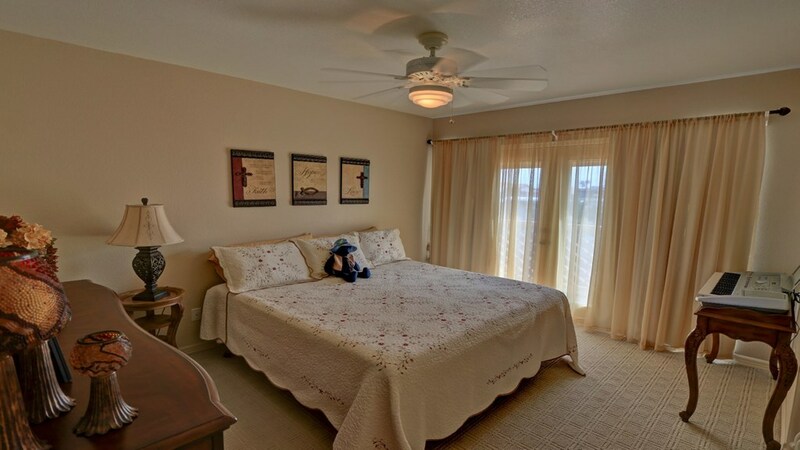 The second floor features a large living area, guest bedroom and bath, and a large office/sewing room with king size murphy bed to use as a third bedroom. 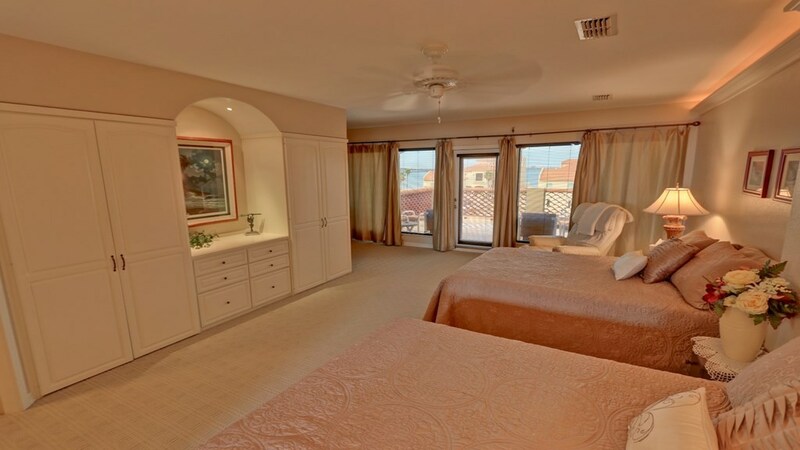 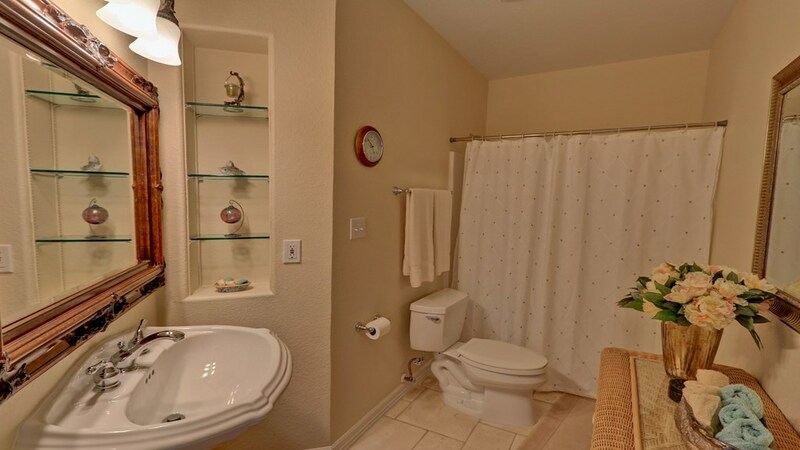 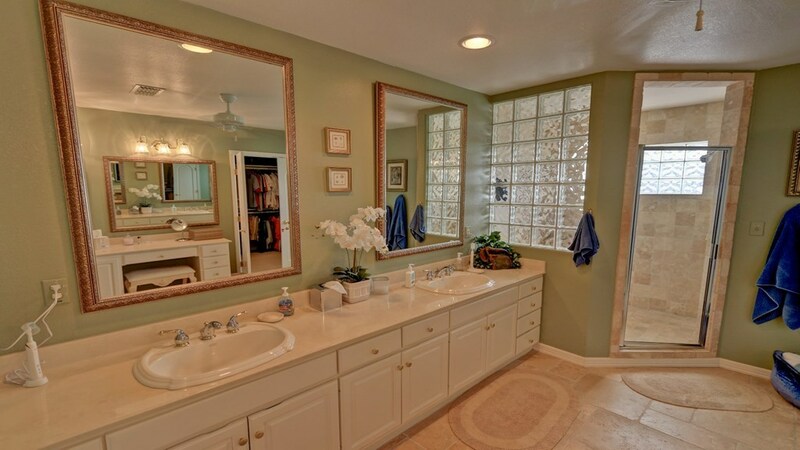 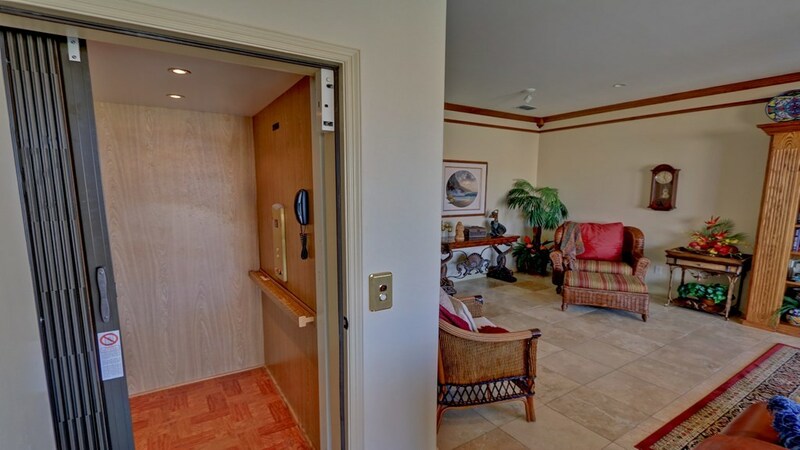 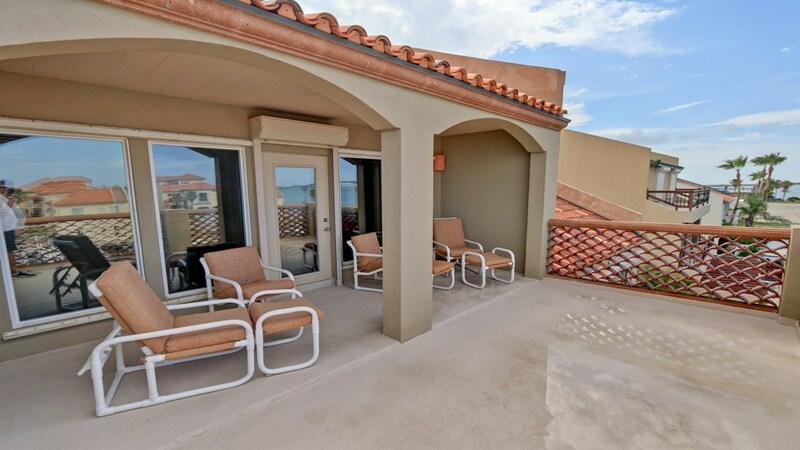 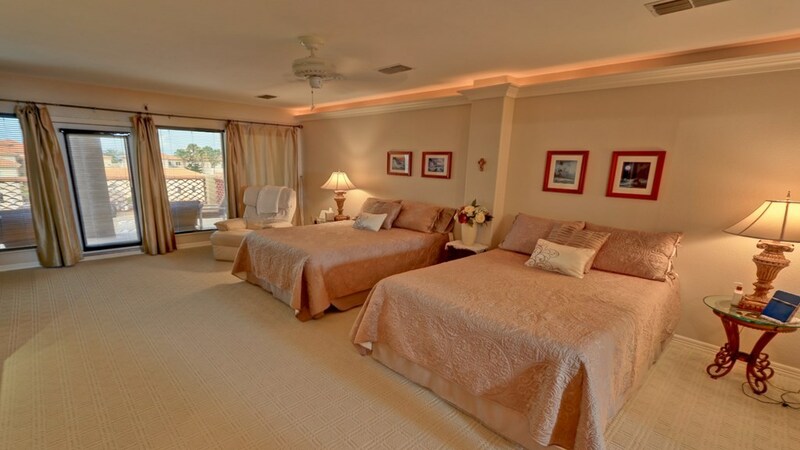 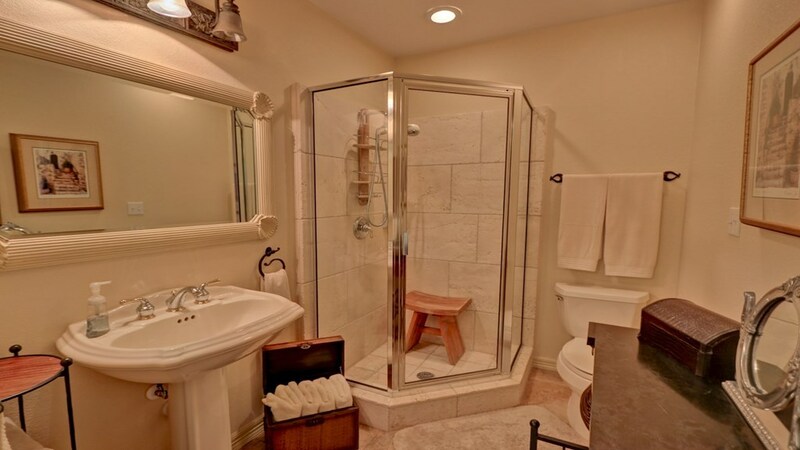 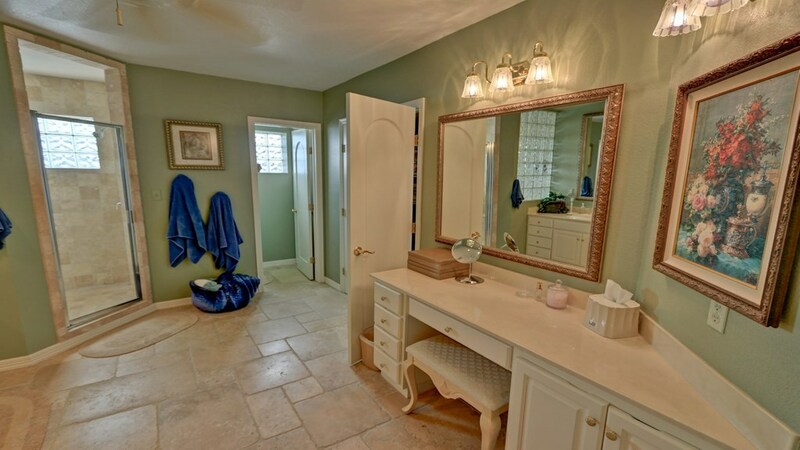 The master retreat has a large bathroom, walk in closet, and a private patio overlooking the bay. 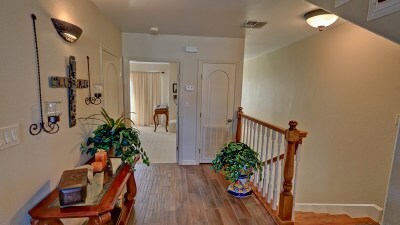 Driveway and walkway are Ampura flagstone.